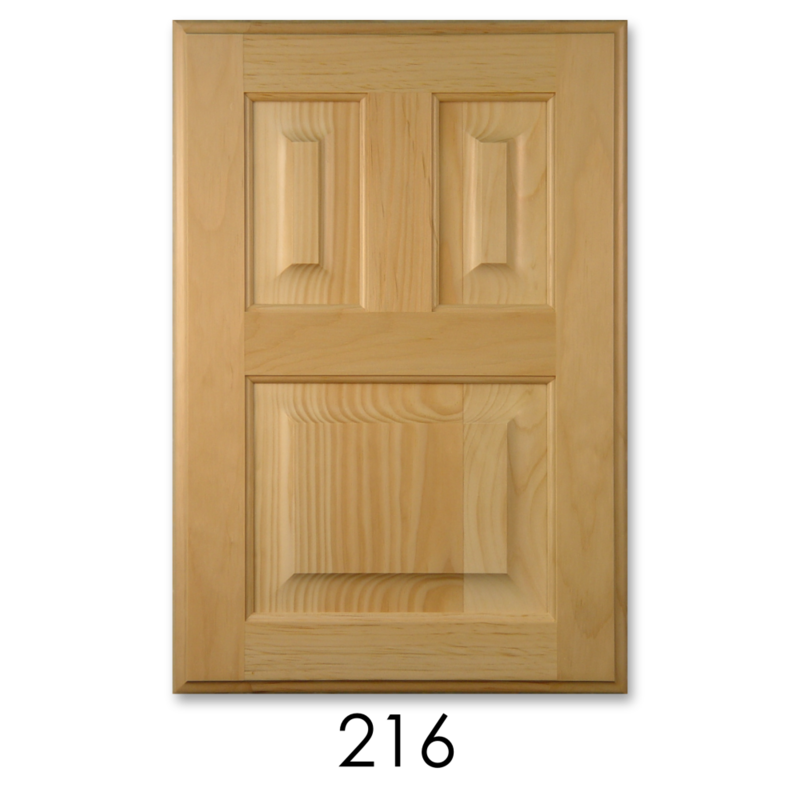 Scherr's Cabinet & Doors 216 Style Doors. 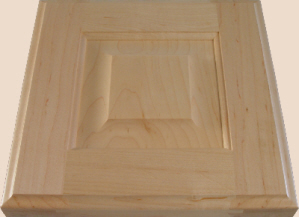 Shown here in Clear White Pine with an 'F' outside profile. Customer must specify top panel opening (distance between bottom edge of top rail and top edge of crossbar), if no opening is specified the default is 6".